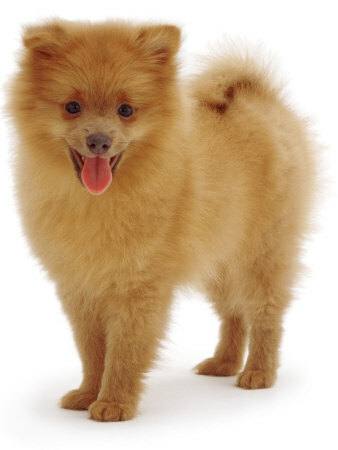 Pomeranian Puppies – Are You Ready To Get One? Are You Ready To Get One? will simply charm you into falling in love with him or her. perfectly at home in an apartment complex or out in the countryside. your photos with the community on the Pomeranian Puppy Pictures page. qualms about selling an animal with mental and physical issues. home and limit its interaction with visitors. she has plenty of food, water and of course, love. not react well to extremely hot weather conditions. good care of you and your family for many years to come. Share Pomeranian Puppies with a friend.